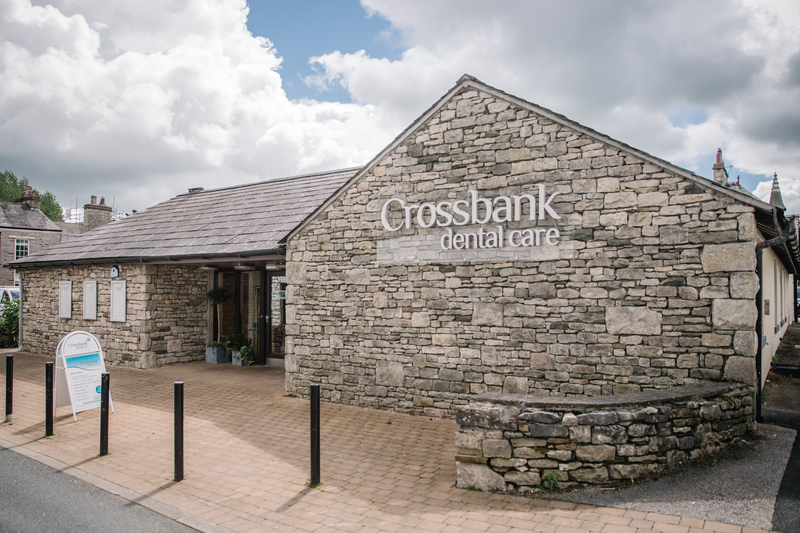 Crossbank Dental Care is situated just off the main thoroughfare of the market town Kendal in Cumbria. 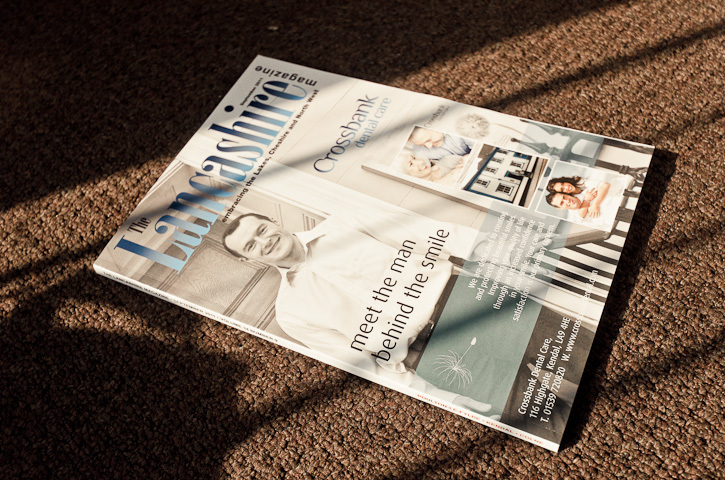 Under the ownership of dentist Neil Cooper, the building stands tastefully restored and completely refurbished with modern, well-equipped surgeries. We are here to help you to smile confidently and to keep your teeth as healthy as possible. Our dentists will listen to your dental concerns and wishes then discuss and explain treatment options. If you had one wish regarding your dental health or appearance, what would that wish be?